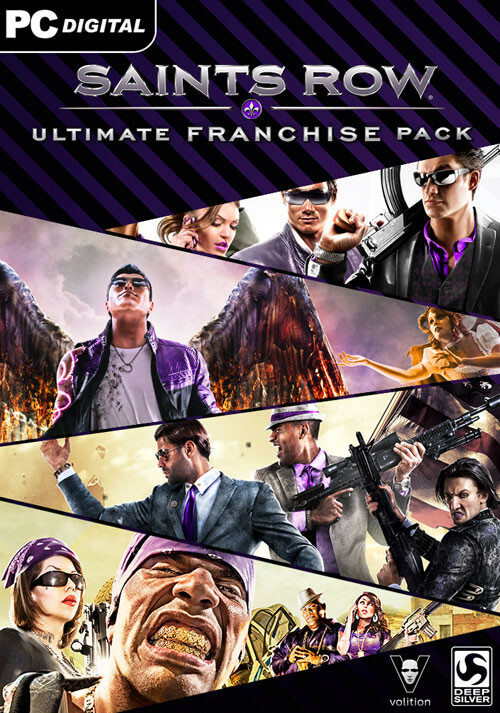 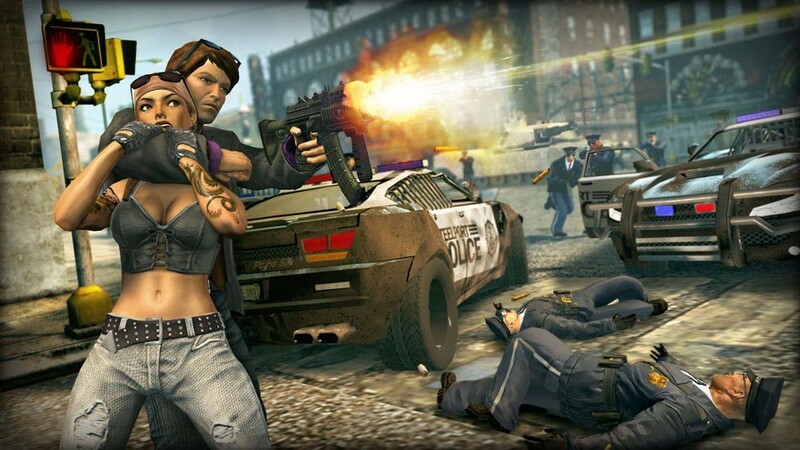 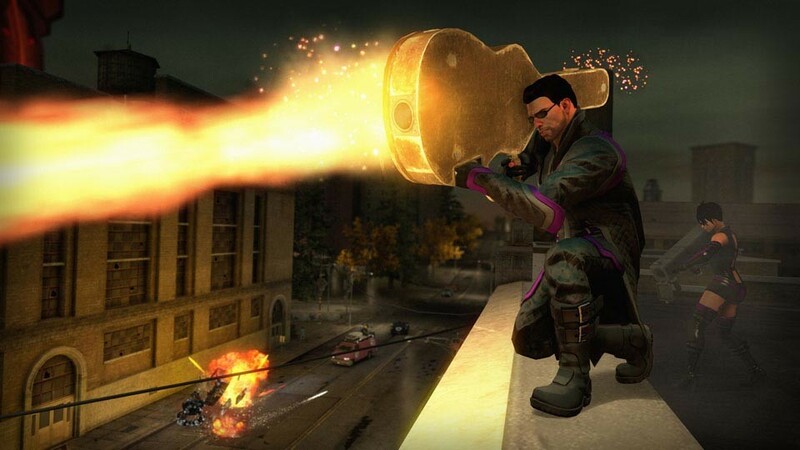 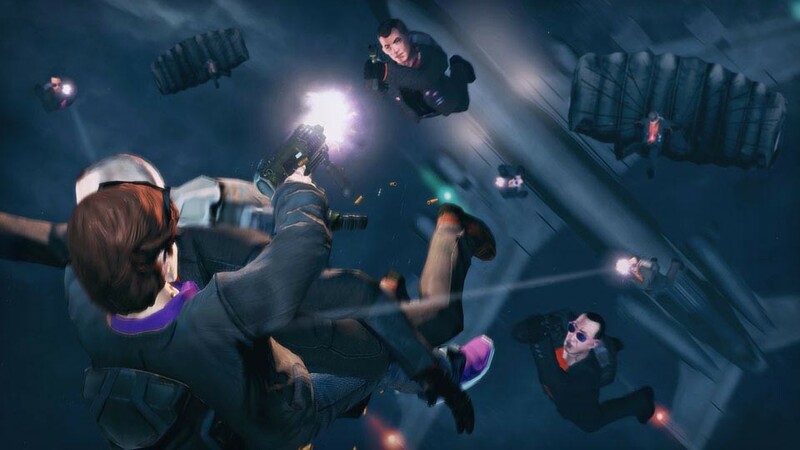 Buy Saints Row Ultimate Franchise Pack as a Steam Key. 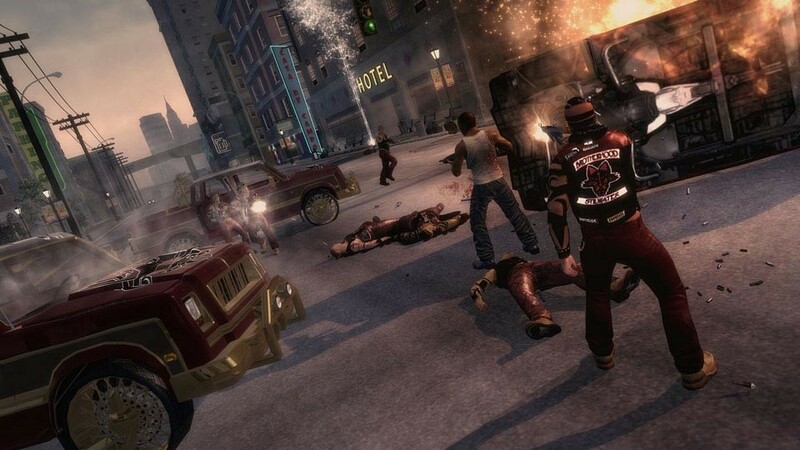 How does one person rule the streets of Stilwater, rise to the heights of celebrity status, and eventually become President of the USA only to be kidnapped by aliens and forced to fight to save the human race? 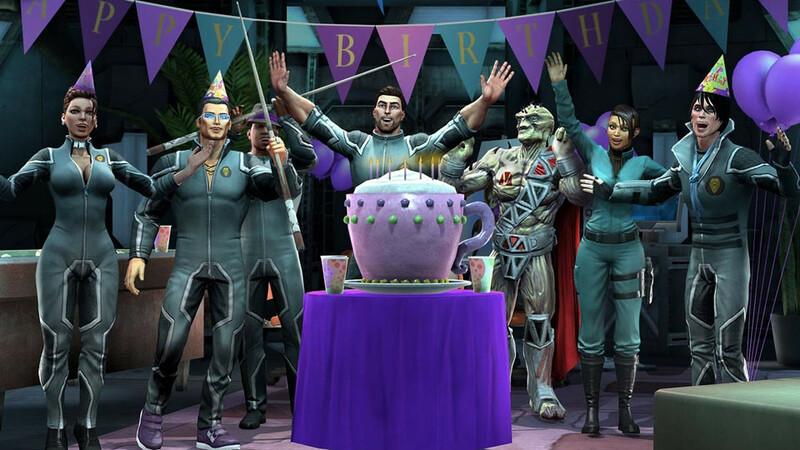 Well we’re not going to spoil the surprise! 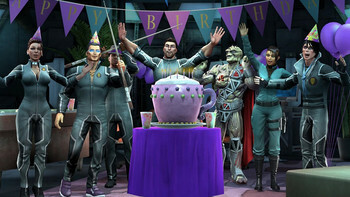 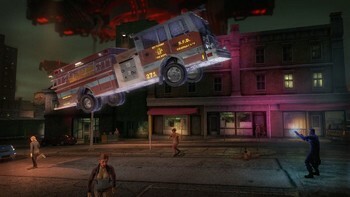 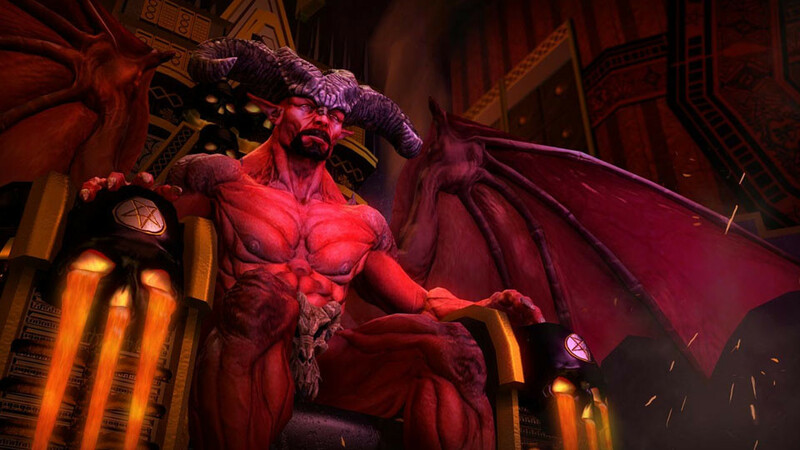 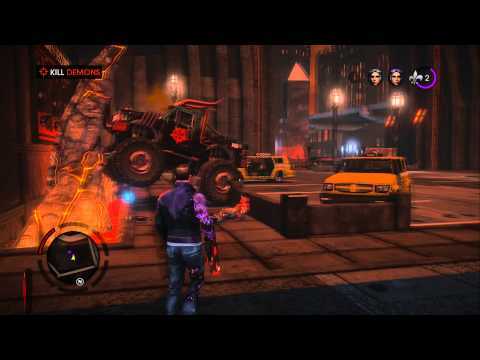 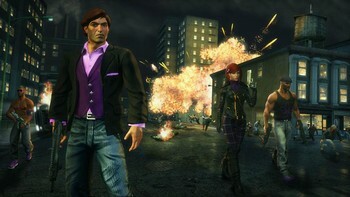 The Saints Row Franchise Pack gives you full access to find out the answer for yourself. Follow the Boss, Shaundi, Pierce and the rest of the beloved Saints through their path to the stars with access to Saints Row 2, Saints Row: The Third, Saints Row: Gat out of Hell, Saints Row IV and all of its available DLC for both The Third and IV. 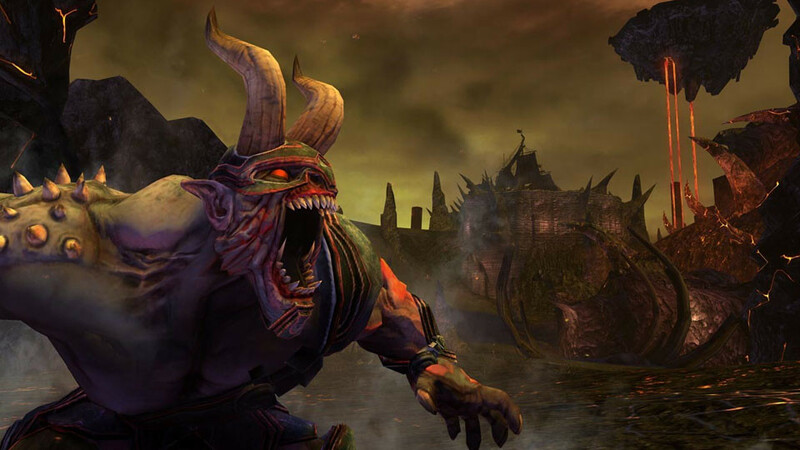 Live the dream and destroy your enemies today! 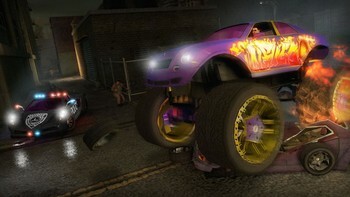 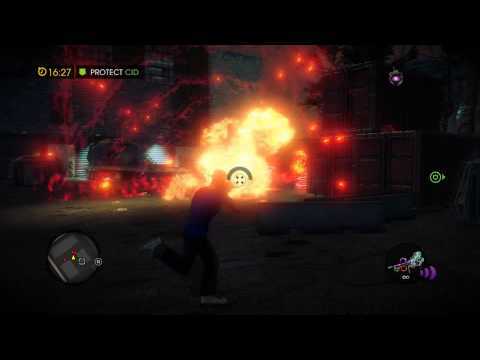 Problems with Saints Row Ultimate Franchise Pack?